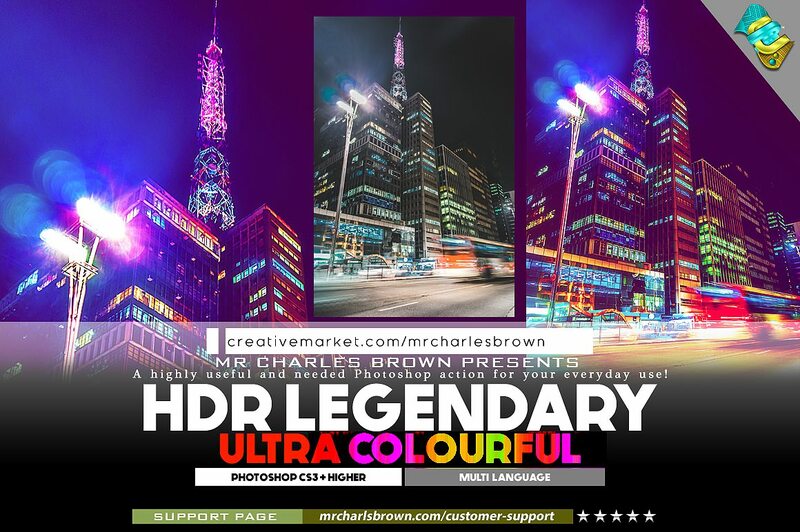 From the Maker of "HDR Legendary Image Action" comes another powerful Photoshop action designed for photographers, designers, and art enthusiasts. This action will go 3-layer deep to extract a great amount of the invisible image quality and will boost the quality 10x more giving you an ultra HD quality. You can't afford to miss this! This simple process is just for us to see the purchased badge in order to verify the purchase and then send the item. However, we have gone ahead to send you the Extended Version.